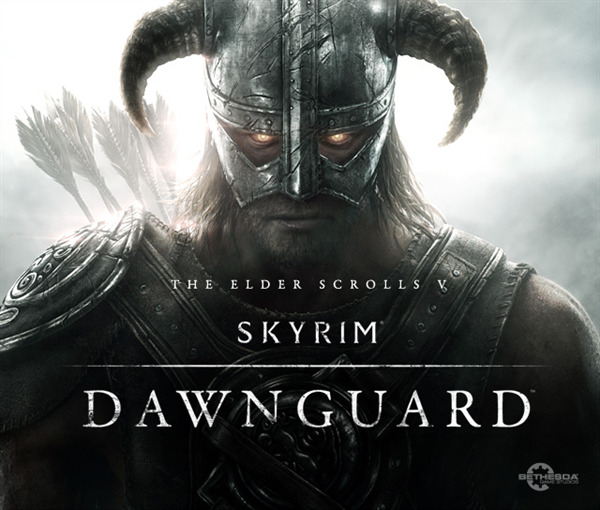 Potentially coming this summer... Bethesda just announced that the new DLC will be called Dawnguard... There goes the rest of this year! I was fatally heart-broken when I "beat" skyrim earlier this year. Hopefully this will make up for it.